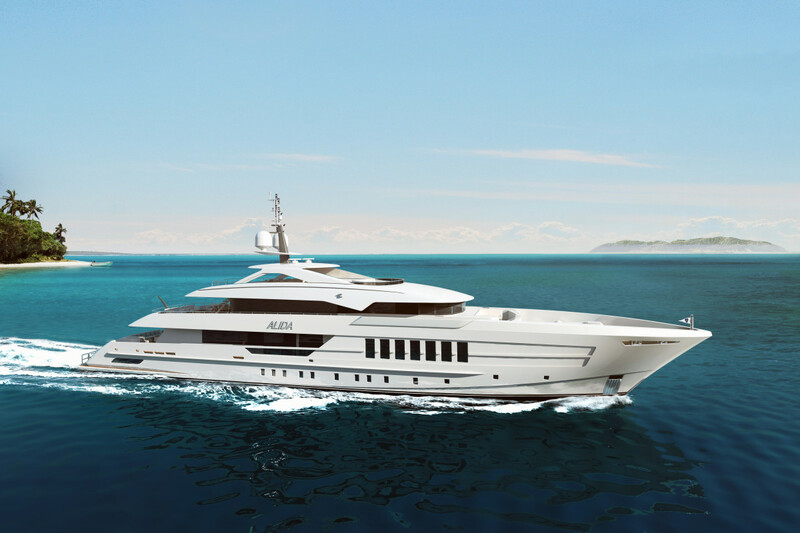 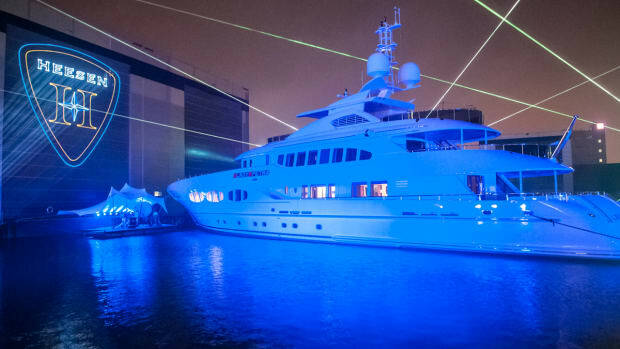 Heesen Yachts has announced the sale of YN 17755 (aka Project Alida). 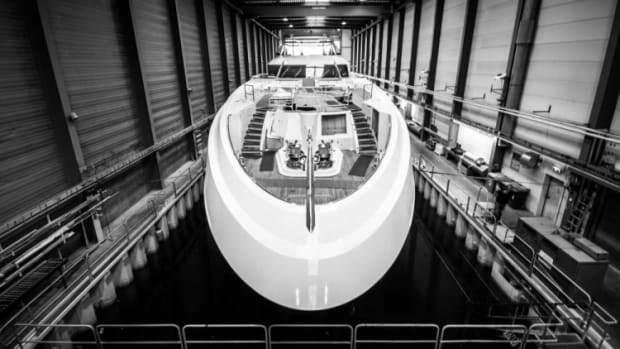 Vertical windows on the main deck, together with an original "shark tooth" design detail on the overhang of the wheelhouse, provide Project Alida with a bold and distinctive character. 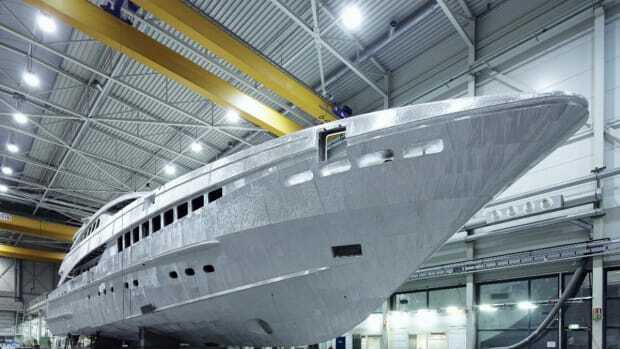 However, Project Alida&apos;s beauty also extends below the waterline. 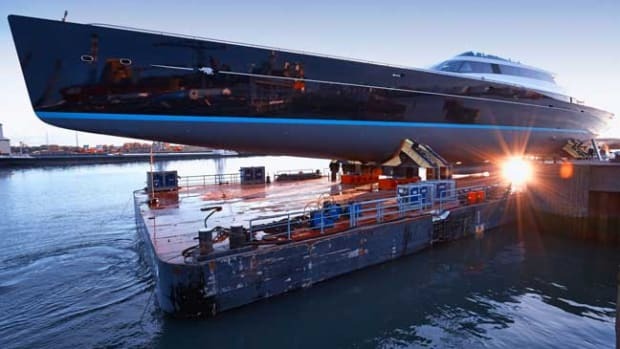 Thanks to the progressive hull design devised by van Oossanen Naval Architects and implemented by Heesen in-house engineering team, Project Alida offers frugal fuel consumption coupled with a remarkable range of 4,500 nm at 13 knots, while her top speed reaches 16 knots. 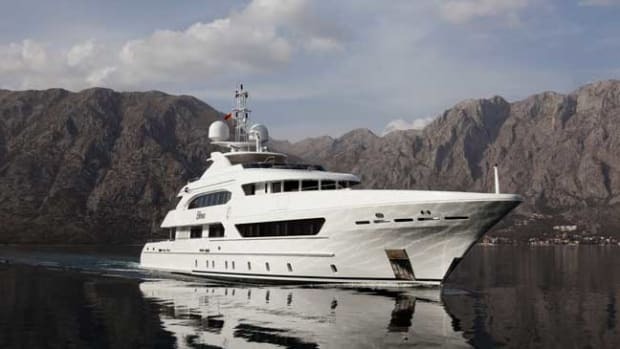 At 12 knots her range becomes ever more impressive reaching 5,400 nm. 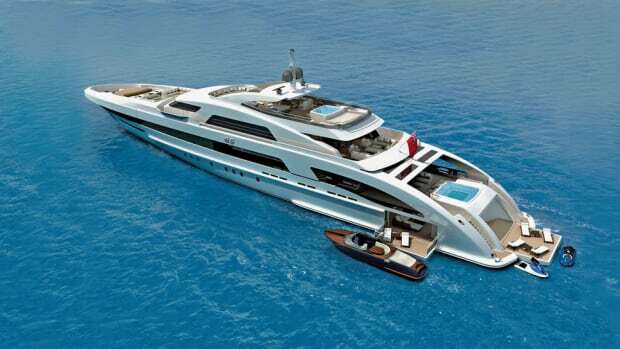 Combining magnificent comfort with optimized efficiency throughout the speed spectrum, she sets a new standard in superyacht performance. 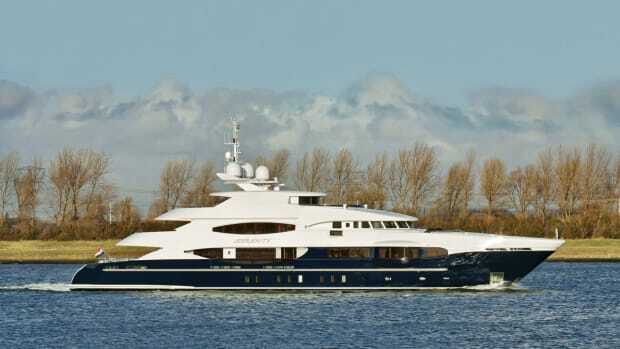 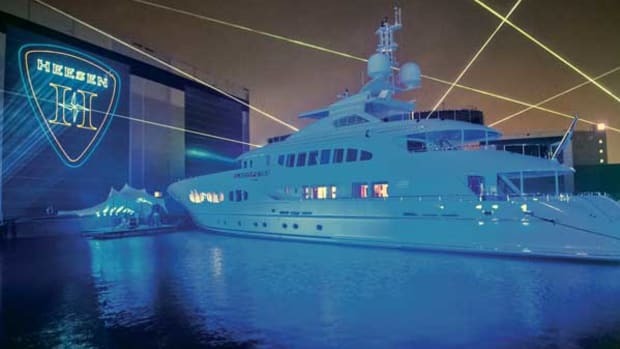 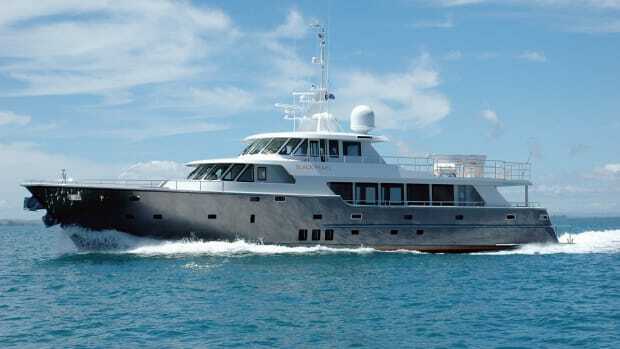 Project Alida is a true blue-water vessel with Dutch pedigree.